Frank Ladner, Chief Technology Officer (CTO) of the SYZYGY Group, has been appointed to the Management Board with effect from January 1, 2018. This move sees the technology function gaining management board status and being expanded accordingly. Frank Ladner (46) joined the SYZYGY Group in April 2017, serving as a link between innovative technology and marketing. He has played a key role in acquiring new clients and used his proven expertise and many years of experience to stabilise and expand business with existing clients. In the digital age, technology is the core area of expertise for developing and promoting creative and digitally-driven marketing solutions, new business models and software solutions. In conjunction with the appointment of Frank Ladner, Andrew Stevens (COO) is leaving the Management Board of SYZYGY AG, effective December 31, 2017. With the Group focusing much more strongly on expanding and developing the core German market in the current financial year the Supervisory Board and Andrew Stevens mutually agreed not to extend his contract as a member of the Management Board. He has been on the Board since 2010 with responsibility for the agency group’s international business. His duties in the UK and the US will be taken over by Lars Lehne, Chairman of the Management Board of SYZYGY AG. Frank Ladner will develop the Polish location as a technology hub as part of his new role. 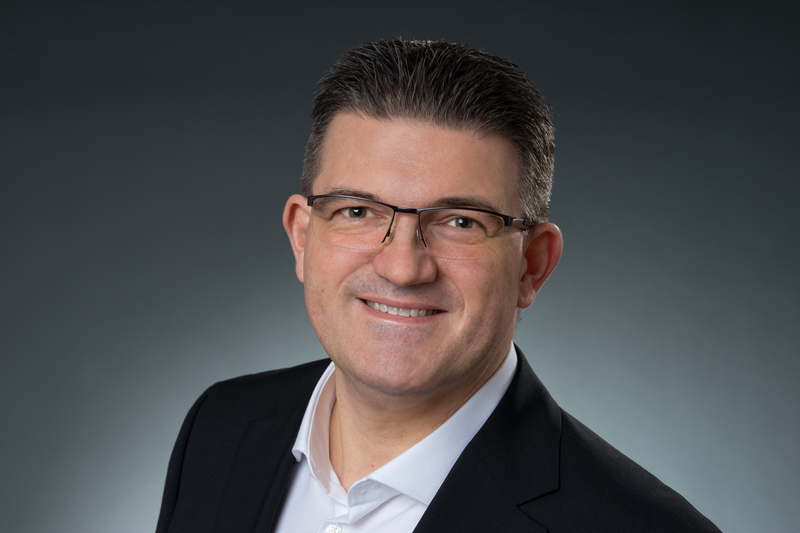 “The appointment of Frank Ladner to the Management Board means that SYZYGY AG is ideally positioned to continue successfully developing our business. Frank is one of the most high-profile agency technologists in the industry and will make a significant contribution to enhancing the content of our services. Smart use of technology solutions is key to success along the entire value chain, and Frank’s support will allow us to develop comprehensive solutions to market needs. I’m delighted to have such a highly competent and effective colleague as Frank Ladner on the Management Board. On behalf of myself and the Supervisory Board, I would also like to thank Andrew Stevens for his great work and achievements in the international markets and to wish him all the best for his future career,” commented Lars Lehne, Chairman of the Management Board of SYZYGY AG.